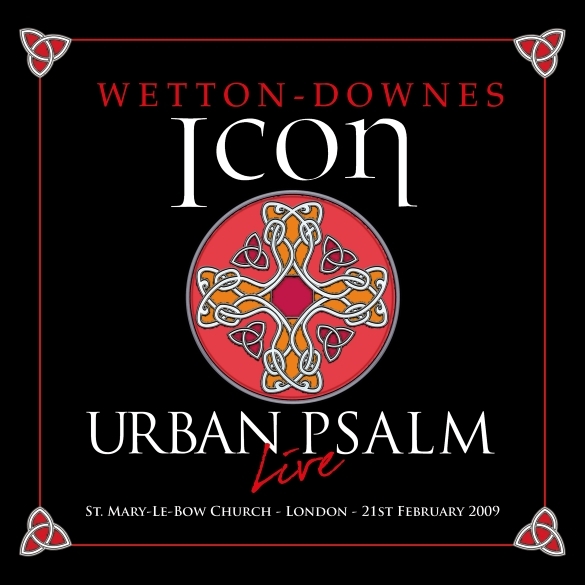 Wetton/Downes' iCon Announces the Mainstream Release of "Urban Psalm" on 2CD/1DVD – OUT NOW! 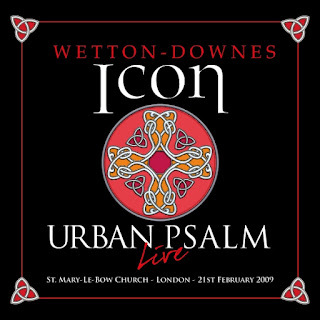 London, UK – The collaboration of the ASIA co-founders, John Wetton and Geoff Downes' iCon, has led to the formation of Epicon Records (via Cherry Red) and its first release of “Urban Psalm” as a 2CD/1DVD set. The release was planned before John Wetton's death in January 2017 and is fully approved by Geoff Downes and the Wetton Estate. The “Urban Psalm” recording also features Dave Kilminster (Roger Waters, Keith Emerson) on guitars, Pete Riley (whom John called “the best drummer in the world” and played with Keith Emerson alongside Dave), Panic Room's Anne-Marie Helder on vocals and ELO's Hugh McDowell played cello. The setting was historic and intimate and the film has not been shared widely until now, although fans came from around the world to participate. You're in for a rare treat!